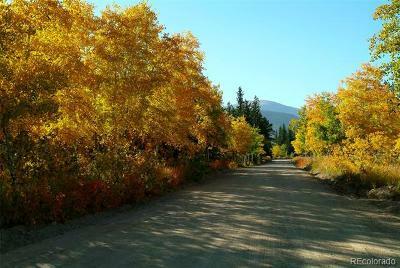 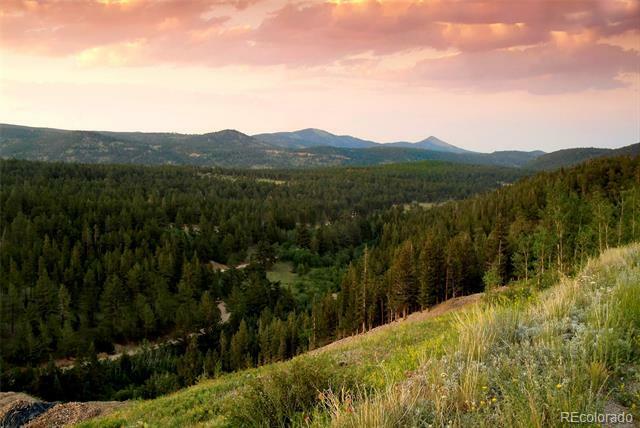 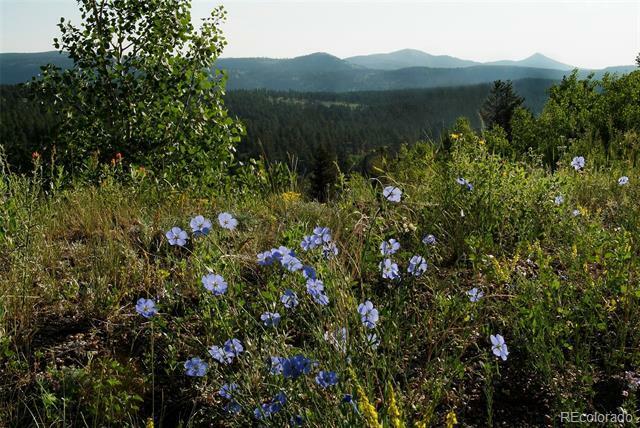 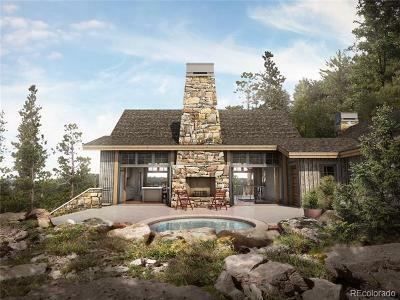 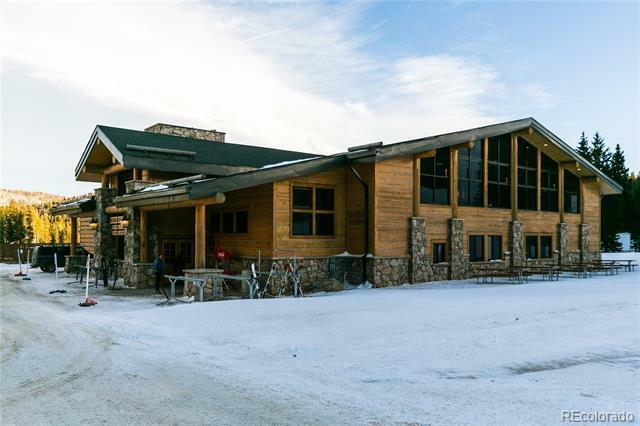 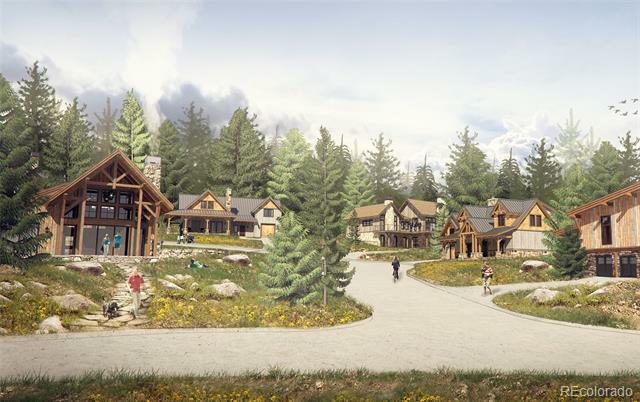 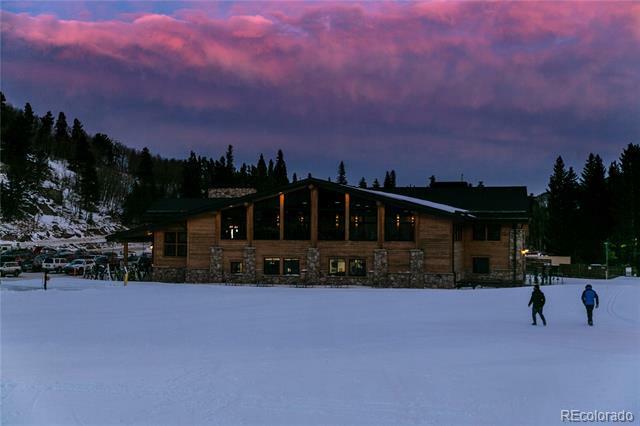 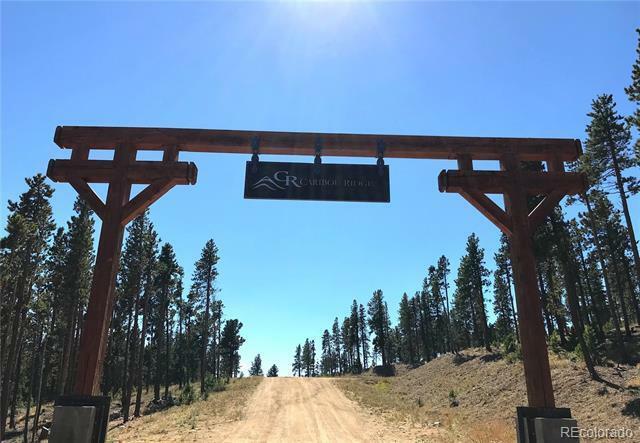 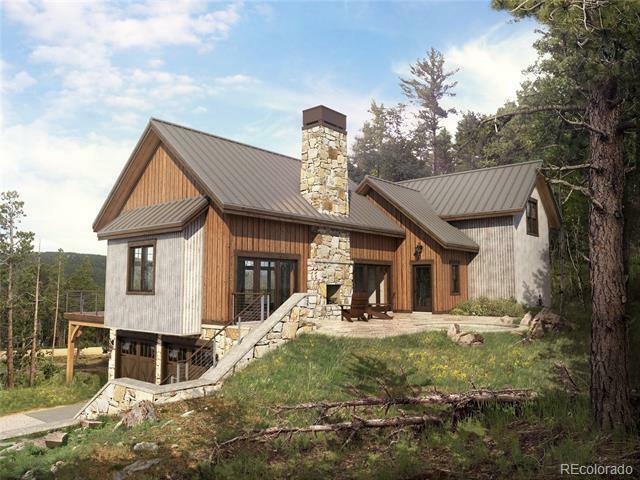 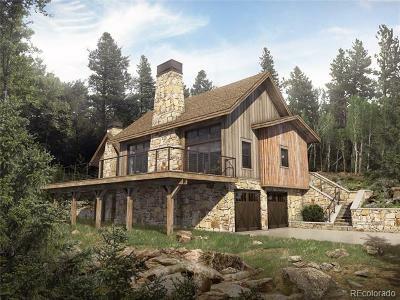 Just 25 minutes west of Boulder, Caribou Ridge is a luxury mountain home community situated on 40 tree-filled acres. 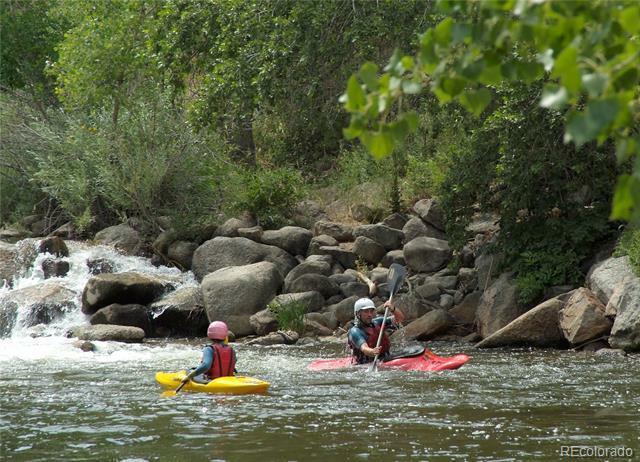 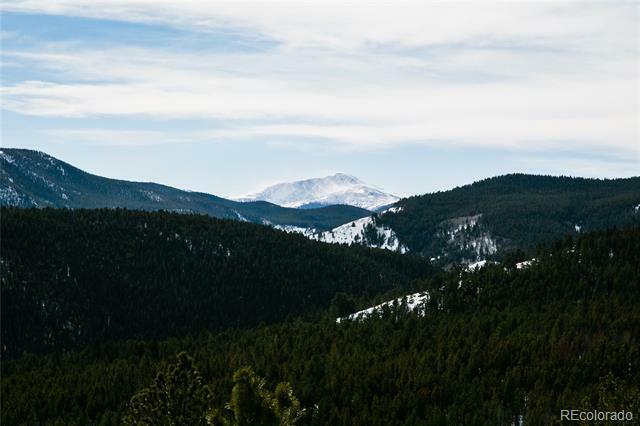 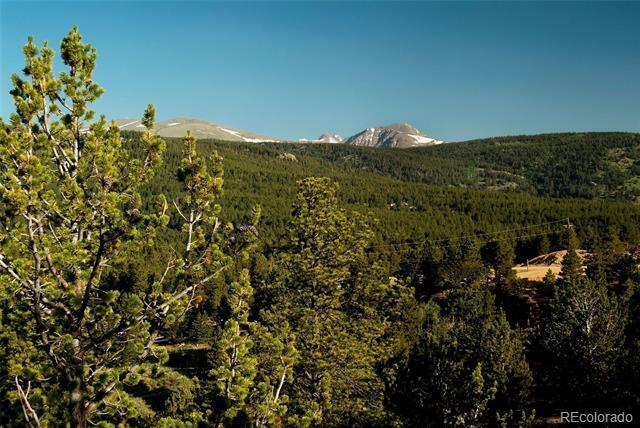 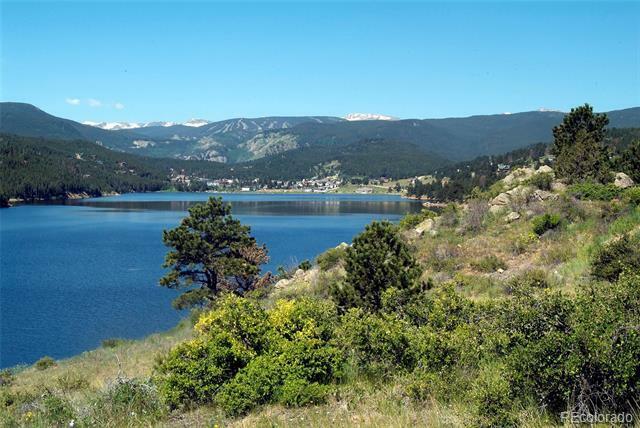 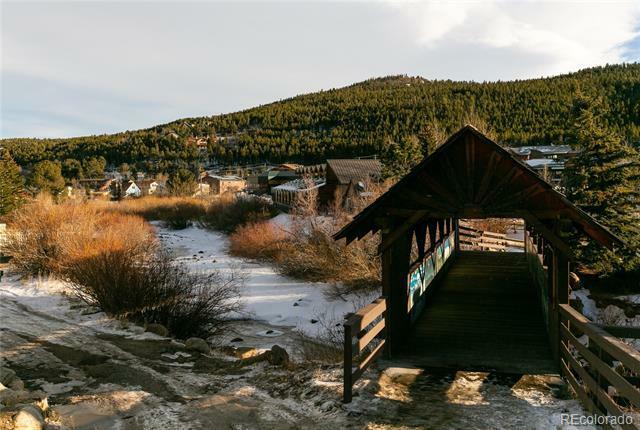 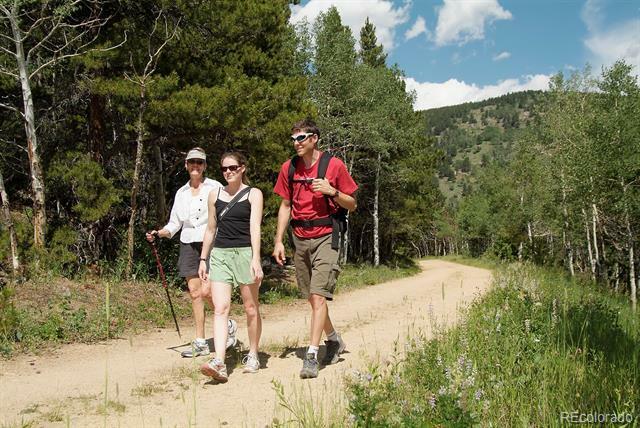 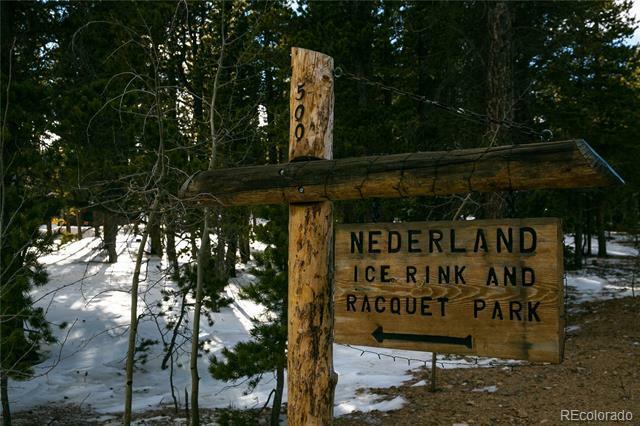 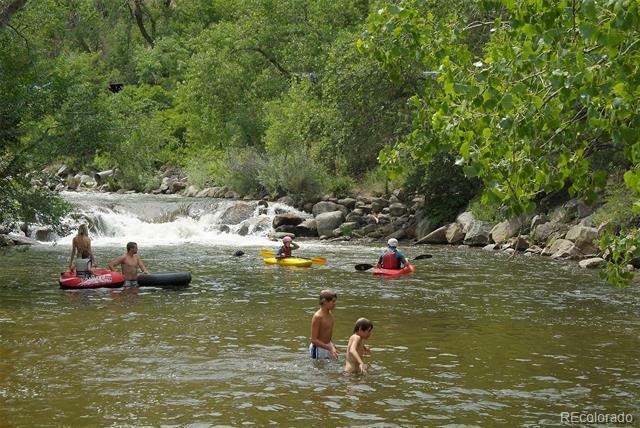 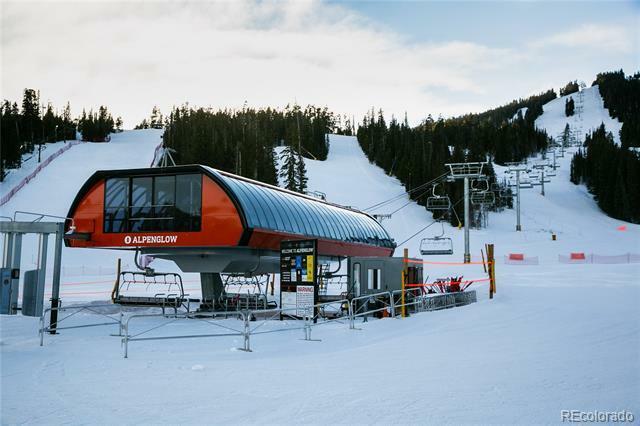 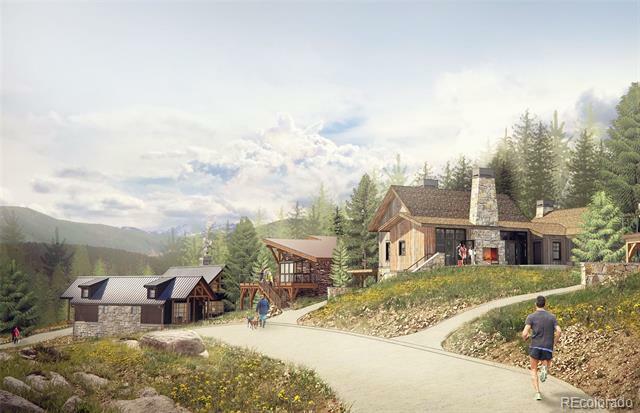 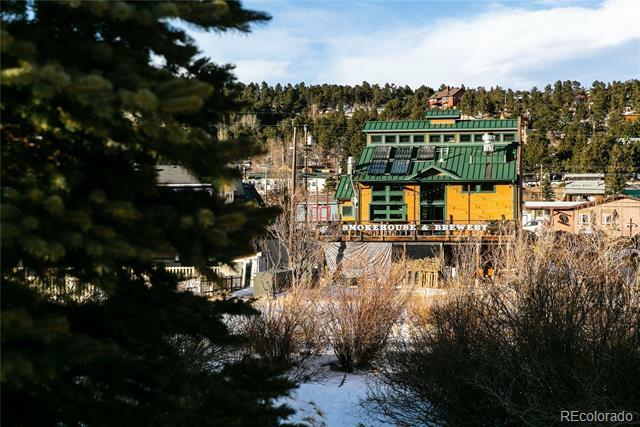 The neighborhood offers unparalleled views of the Rocky Mountains and is bordered by private land, open space, and National Forest lands providing a park-like setting with year-round access to trail systems and local skiing at Eldora. 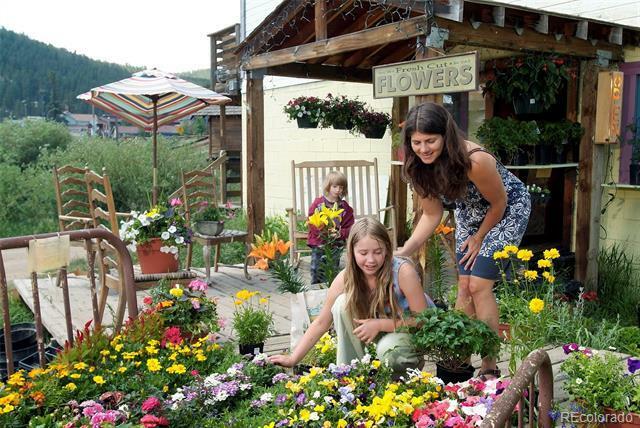 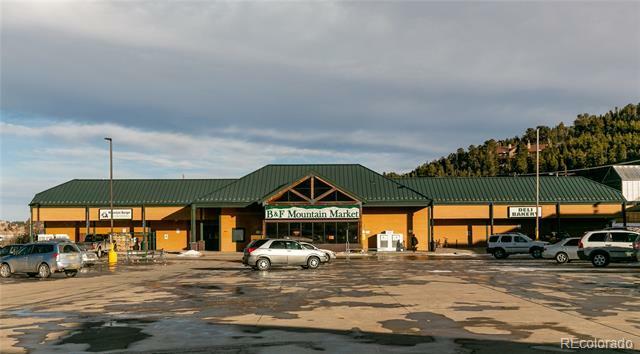 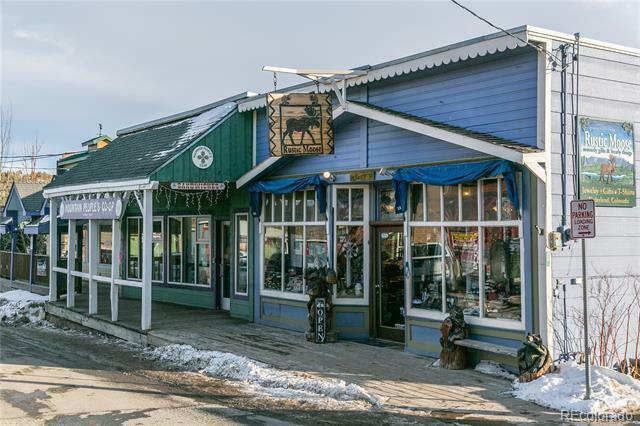 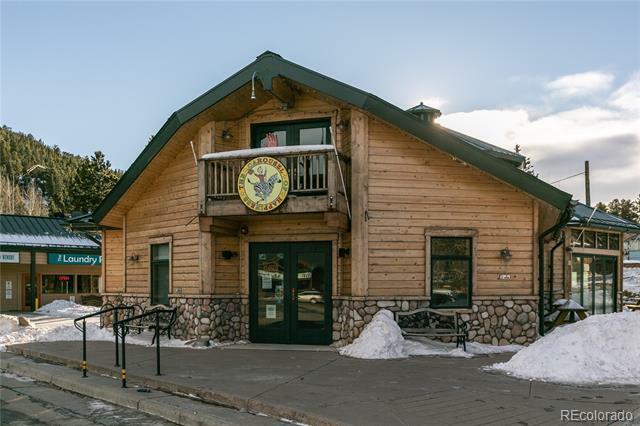 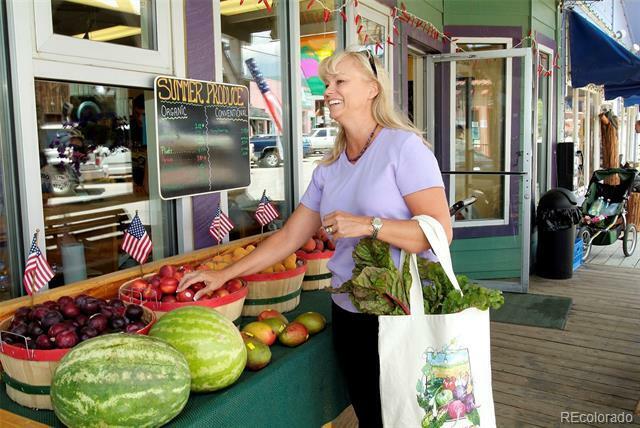 Unlike most mountain properties that have to manage septic systems, truck in propane and provide their own water, Caribou Ridge is a 100% infrastructure improved community in Boulder County with public utilities and fiber optic internet. 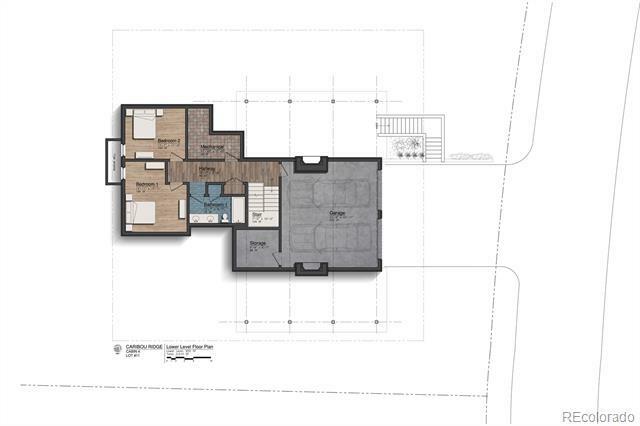 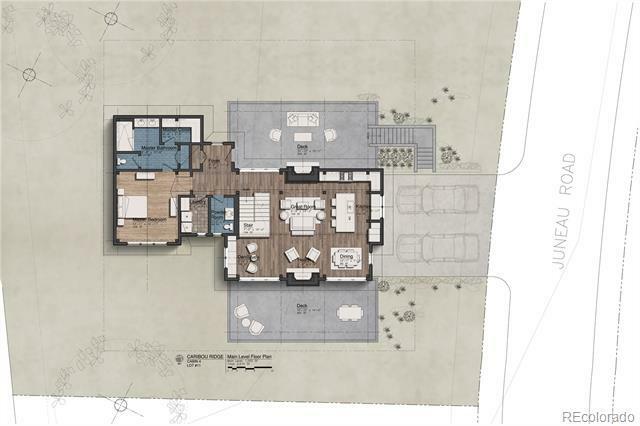 Architectural plans available and ready to be built or work with design team to create a completely custom design. . 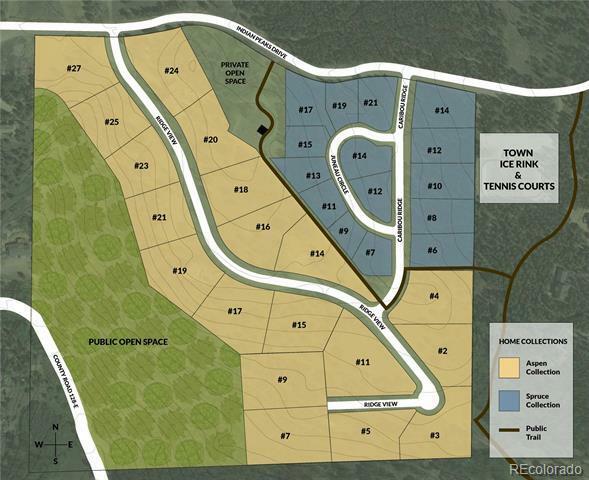 Please contact the builder, Cornerstone Homes, to schedule a tour of the community.